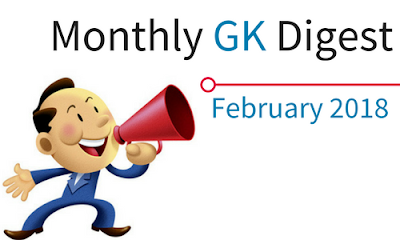 The Monthly GK Digest of February 2018 is ready to download. 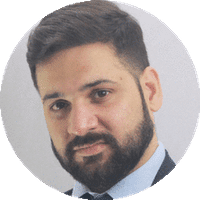 The link to download the PDF is given below. 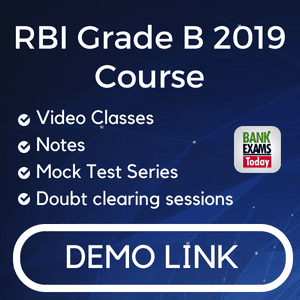 In this PDF you can read all the important current affairs of Banking and Finance, National and International Events, Awards and Honours, Sports, Obituaries and a lot more.